One of the world’s most ancient and refined styles of cooking is the traditional home cooking of Iran. Fragrant rice, slow cooked stew, perfectly seasoned meats, fresh herbs and vegetables are just the beginning of a journey through the Persian flavours. 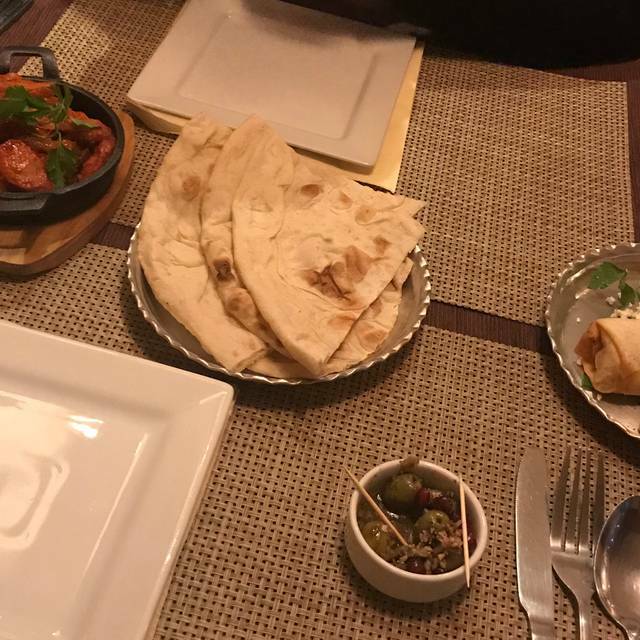 Every detail of the restaurant is all handpicked by the family to represent it’s name, Colbeh (کلبه), which means ‘cottage’ in the Persian language of Farsi. From the kahgel spread walls to the intricately detailed embroidery on the handmade decorations, even down to each of the individual dishes to represent different regions of the country. The family run business strives to bring the perfection of traditional homemade recipes of Iran. Exploding with the main distinctive flavours of Saffron, Tumeric and Parsley, to our guests in the comfort and warmth of a complete replica of a classic Persian cottage. Always consistent food. Amazing quality and service. The best Persian cuisine so far in Birmingham. Highly recommended! Very welcoming, warm and cosy atmosphere. Good quality and tasty food. Excellent value. The flavours, the portion sizes and the atmosphere was amazing. I have allergies and they were able to cater for them perfectly. Definitely visiting again soon. Recommend to all. amazing and the meat is really tender. A great place as the staff are friendly and helpful. Have been here 3 times and has never failed to impress. Food here has been honestly high quality and service has been excellent. Delicious food, wonderful tender, juicy and tasty lamb. The friendly waiter patiently explained the different dishes. Can’t fault it. Fresh, well cooked food, generous portions too! Service was fine, we felt welcome without being pestered. It is too expensive for a few amount of food. No salad included in the main course food cousin. Quite expensive for the value and type of food. First class authentic Persian cuisine in a very nice restaurant. Excellent service too. Busy place , tasty food, over generous portions, lots more to explore on the menu, on the down side the king prawns had a bit too much tamarind for mine and my friends palate, but that won’t put us off visiting again! I absolutely loveeeeeee this place. Amazing food! Lovely cosy little place and the staff are very friendly! I have already been there 5 times in the last 3 months and everytime take a different friend with me. The colbeh special is the one to have as you get a bit of everything and the chicken and meat is well cooked! My all time favourite restaurant! Visited for the first time on 30th December, after coming across them on google. I must say it was the most amazing food! It is definitely a firm favourite!! 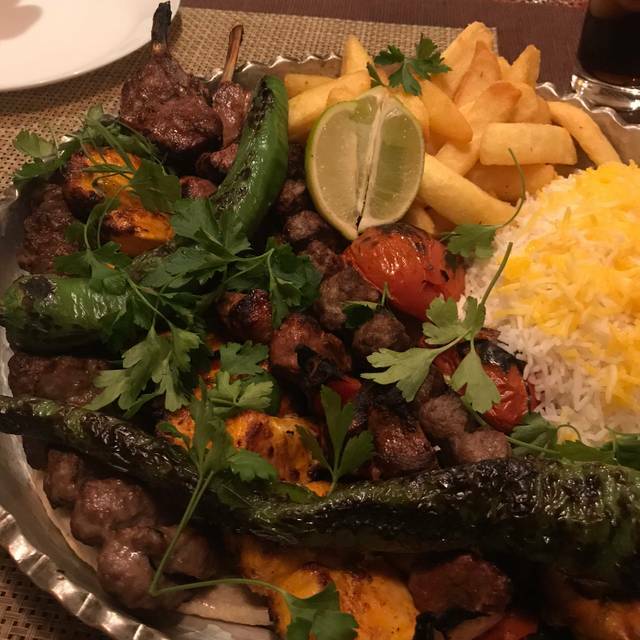 Great Persian food, atmosphere and value, topped by great service. Went to Colbeh for an evening meal on a Saturday night. We were late due to a number of reasons and had to call the restaurant to inform them. They were very friendly and understanding and we're happy to arrange our table for later. The service was friendly and welcoming and the food was very tasty. We went for the chicken and saffron rice and lamb shank, both of which were good choices. Would recommend coming here and will be paying another visit next time we are in Birmingham. Excellent. Worth the trip. Would recommend to anyone. Excellent. Would recommend to anyone. Food was authentic and service good. We shared mixed grill platter and there was more than enough for us both. Starter of humous was flavourful. We both had a couple of drinks too and the bill was £50. Great value for money. Fantastic flavour, wonderfully tender meat and huge portions. Slight service issue but was sorted immediately, lovely staff. our group attending a conference had a birthday to celebrate. We chose Colbeh and were extremely impressed with the decor, simple in a small shop yet feeling spacious. The meat combo was abundant. Spices just right. Congratulations to the chef and staff. A great night all round would not think many of these sort of restaurants in Birmingham especially as they are licensed & serve alcohol. If you are a meat lover go for the mixed grill absolutely delicious we actually could not finish it great value for money ! Decor & service were also fab we cannot wait to return & try some more of the menu ! Lovely meal in lovely surroundings. 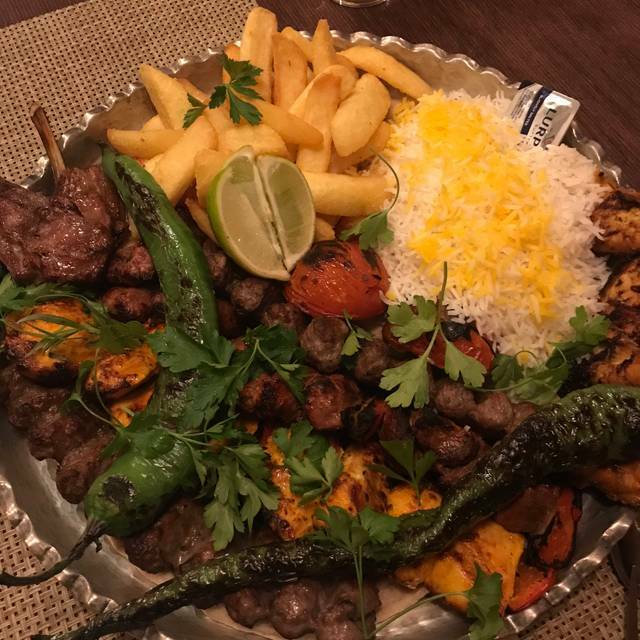 First time for Persian food and it was delicious! Good choice and also friendly staff. Fantastic food and service would highly recommend a visit we plan on going back. Went for a meal to celebrate wedding anniversary on a Tuesday evening & we weren't disappointed. Food great, service superb!!!! Would recommend!!! Wonderful service, excellent menu choices, delicious food and lovely relaxing atmosphere. Would highly recommend.